The Greene County Economic Development department promotes Greene County as a rising center for commercial and light industrial development. Its central location also makes it a convenient tourist hub, providing a relaxing setting, picturesque mountain views, and a temperate climate with welcoming inns, select wineries, and gracious dining. Here at the Economic Development department, we are available to assist you in starting a business, relocating a business or finding the ideal commercial property. 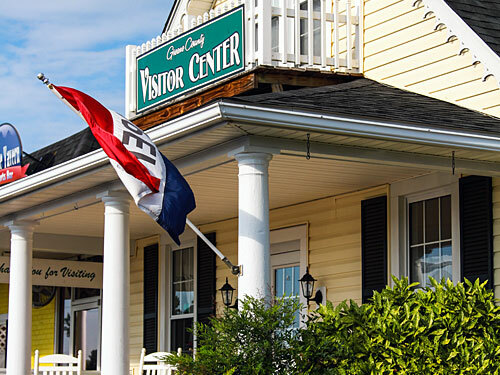 Greene County operates a State certified Visitor Center in Ruckersville that provides a wealth of information for activities in Greene County, the Region and the State. It is a great resource for new residents, current residents and visitors. The office also maintains a community calendar providing a wide range of events and activities occurring throughout the county. 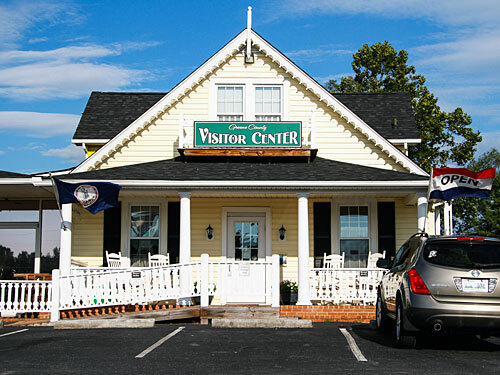 The Visitor Center is open Monday-Saturday, 9:00 a.m. - 5:00 p.m.
What are the rules and restrictions for having a sign for my business? Please see Zoning Ordinance, Article 14, Sign Regulations, page 47. Where do I apply for a business license? Apply at the Commissioner of Revenue in Stanardsville. Where do I pay my business taxes? Pay at the Treasurer's Office in Stanardsville or online. Where do I apply for a sign permit, a zoning certification, a zoning variance, a rezoning or other changes to my property? The Zoning office can supply you with a zoning application and guide you through the process. Where is the Economic Development and Tourism office located? 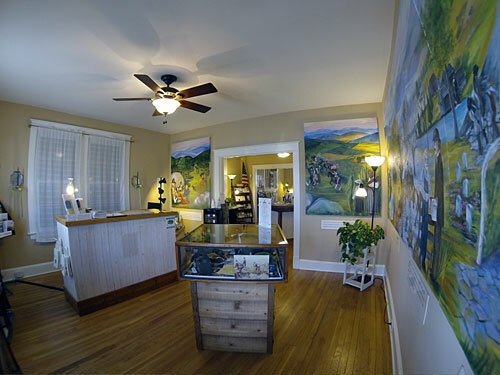 We are located in the Greene County Visitor Center in Ruckersville.